At WP NET, our customers website security is of the utmost importance to us. 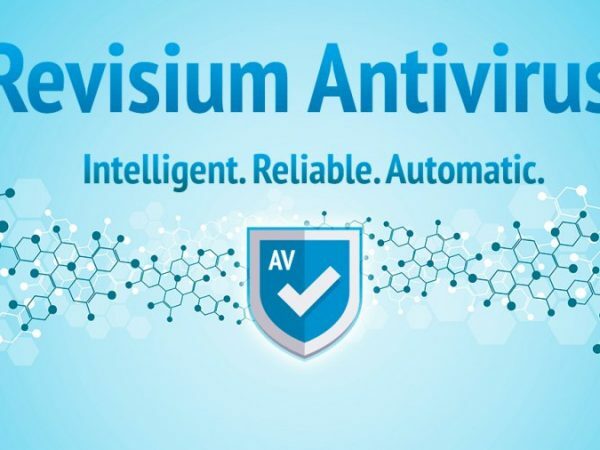 We employ various, overlapping malware and virus detection systems to provide the most robust protection to our customers. 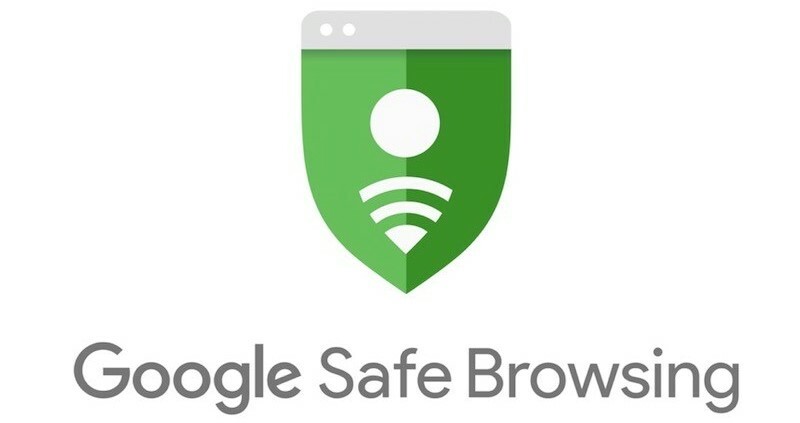 Starting today, all WP NET Managed WordPress hosted sites will be scanned daily using the Google Safe Browsing API. This is in addition to our existing server-side malware scans and Sucuri SiteCheck external scans. Our existing uptime monitoring system also performs additional Google SafeSearch and virus / malware scans on a rotating hourly schedule. If a scan identifies any issues, WP NET support will contact the customer directly to discuss the best course of action to remedy the problem(s). If you have any questions regarding our security and protections systems in place, please contact NET and we’ll be happy to help.